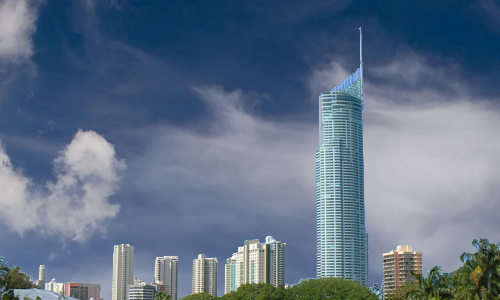 Gold Coast is a famous tourist place in Australia. Geographically it is located in Oceania Continent. Every year lots of foreigner come to visit this city. Southport Airport is 12 kilometers away from Gold Coast. Gold Coast Airport is 18 kilometers away from Gold Coast. Heck Field Airport is 29 kilometers away from Gold Coast. Jacobs Well Airport is 30 kilometers away from Gold Coast. Murwillumbah Airport is 35 kilometers away from Gold Coast.